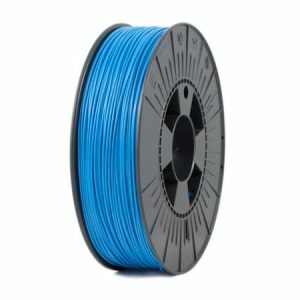 Changes color after sunlight or UV exposure! 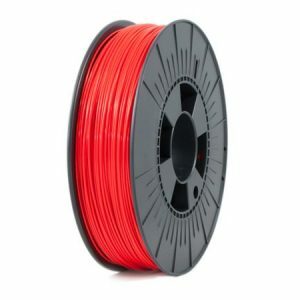 This type of PLA is slightly modified to make it tougher and less brittle, yet it retains the typical features of regular PLA filament. 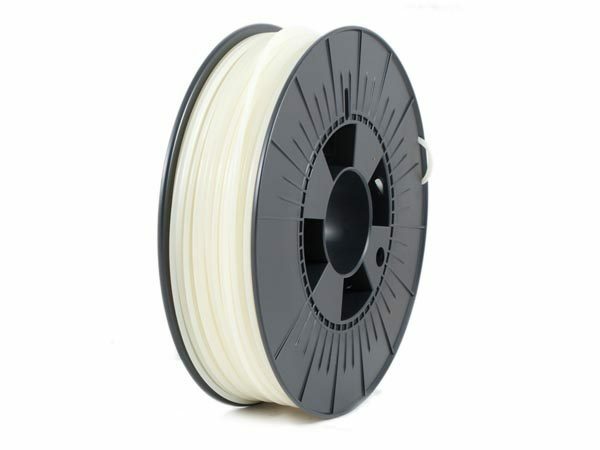 Due to a low shrinkage factor, PLA will not deform after cooling which makes it easier to print at low temperatures. 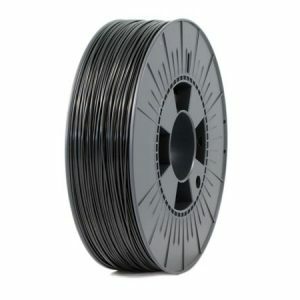 PLA stands for Poly Lactic Acid and is a biodegradable plastic made from renewable natural resources and therefore its smell is limited when heated. 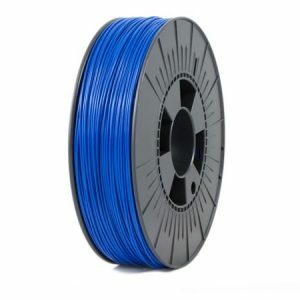 Because of these quality features, PLA is one of the most popular materials for 3D printing.